There is no doubt about it; Tim and Tracy Nodland are making some killer juice. Chances are you haven’t tried it. You now have an exclusive opportunity to try some very limited wine. Last week, Tim e-mailed me and wanted to let DrinkNectar fans know that he discovered a lost case of 2005 Bebop Riesling. The previous vintages have sold out in short order and this vintage has been off the books for over a year. With less than 12 bottles remaining, you have a great opportunity to get a true hand crafted masterpiece that is aging very well! 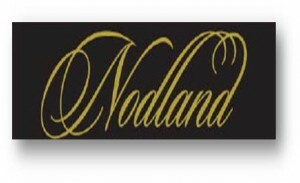 Nodland is offering this highly collectible wine at the same price it was released at, only $25. Earlier in the year, DrinkNectar shared the exclusive release of the 2006 Walla Walla Reserve Cabernet Sauvigon. With a case production of under 40, this is a truly special wine! Less than 24 bottles remain of this amazing wine. Originally released at $45, DrinkNectar has subsidized a deal just for you! Mention DrinkNectar and you can have the wine for only $40! Pays to be a fan, eh? Finally, you can win the amazing 2006 Private Blend. Here is how it works, go to the Nodland Cellars Facebook page and become their fan. Since Facebook is a weird animal, let us know you “fanned” them by emailing me at josh@nectarcoffeeandwine.com (or you can comment on this blog because your email is added here). One lucky DrinkNectar fan will walk away with an amazing bottle of wine. Everyone else…you get a great deal on other Nodland wine. The Riesling won’t last long (neither will the 2006 Reserve Cabernet). Nodland Cellars will be open from Noon – 4PM. This will most likely be the last weekend ever for both of these amazing wines. 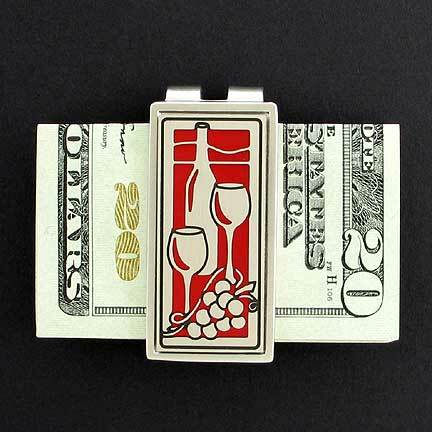 Please, for the sake of all things wine – go be a Nodland fan, sign up to win and go get your wine! Count me in to Josh. Tim shared his fabulous wine with us last night at Rocket Market, it was awesome!